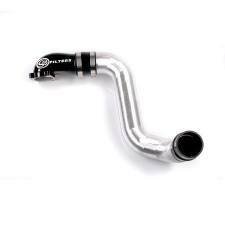 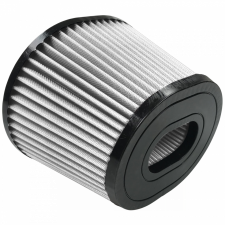 Description: The S&B Filters 76-1003B Performance Intake Elbow for your 03-04 Ford 6.0L Powerstroke will increase throttle response, performance and airflow. 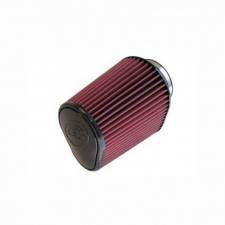 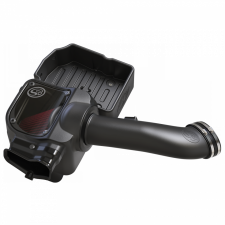 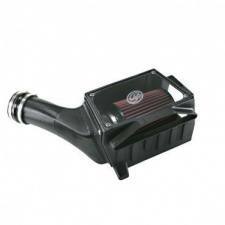 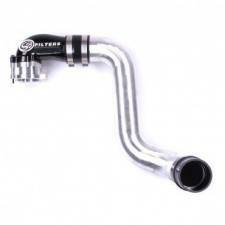 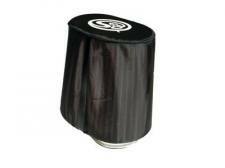 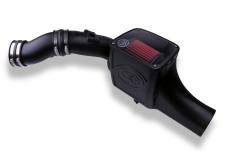 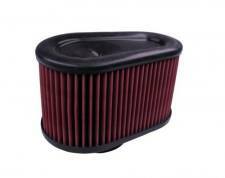 Description: The S&B FILTERS Cold Air Intake is completely re-designed for your Ford truck. 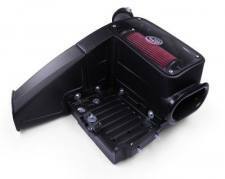 This intake system has an amazing air flow increase, solid protection and looks great! 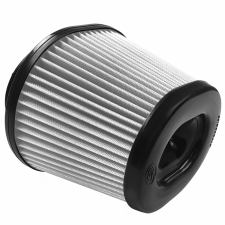 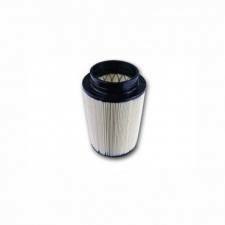 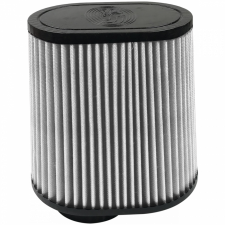 Description: THE S&B FILTERS KF-1039 REPLACEMENT FILTER IS A CLEANABLE COTTON 8-PLY FILTER FOR YOUR 75-5070 S&B COLD AIR INTAKE SYSTEM. 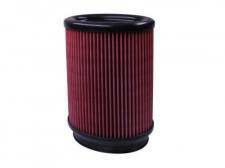 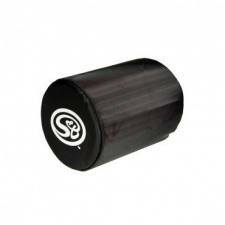 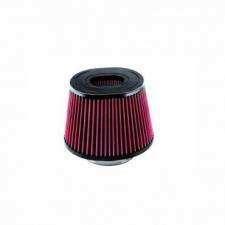 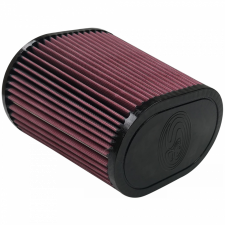 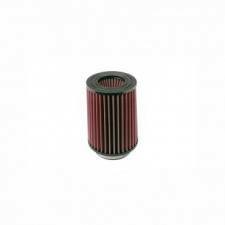 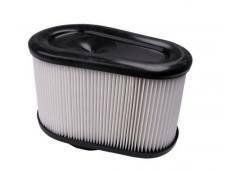 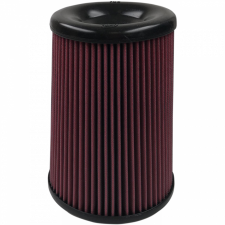 Description: THE S&B FILTERS KF-1039D REPLACEMENT FILTER IS FOR YOUR 75-5070 S&B COLD AIR INTAKE SYSTEM. 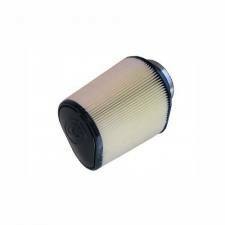 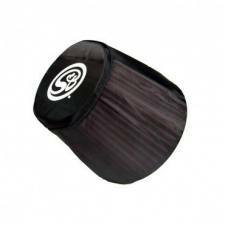 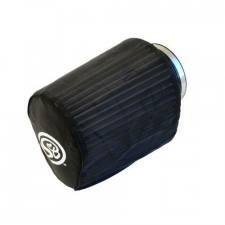 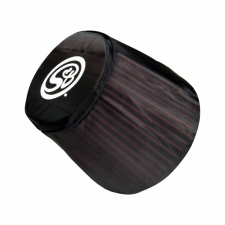 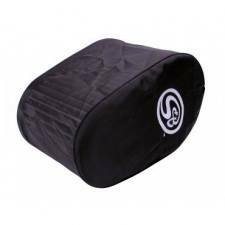 Description: S&B Filters factory drop-in cotton 8-ply cleanable air filter. 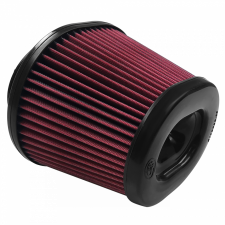 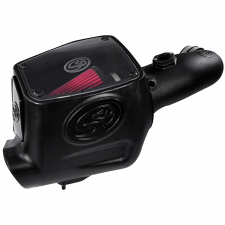 Description: S&B Filters have redesigned their original intake elbow for the Powerstroke 6.0L and have included the adapter, elbow, and tube. 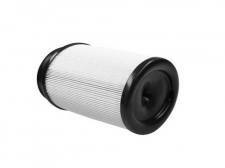 Description: Extend the life of your S&B Filters filter element with a high quality wrap. 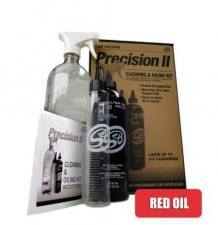 Description: Precision Cleaning & Oil Service Kit: Properly Clean & Accurately Re-Oil Your Filter for Maximum Performance & Protection! 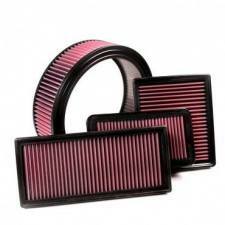 Enough to service most filters 3 times.